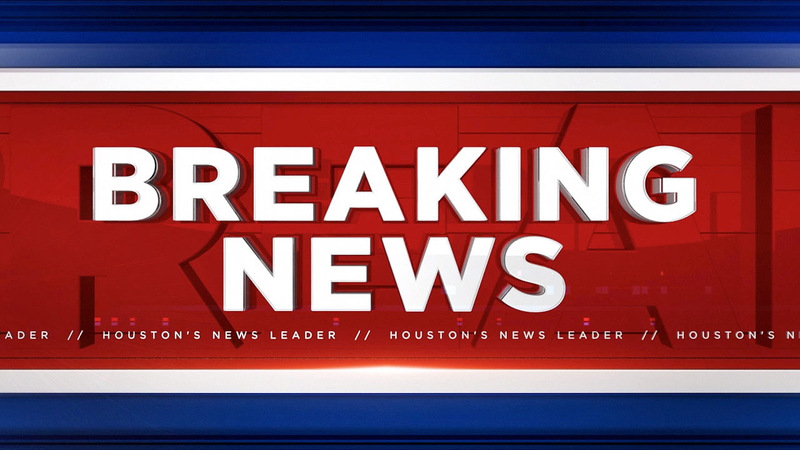 Suspect on the run after shooting during apparent robbery attempt in NW Harris Co.
A suspect is on the run after a shooting during an apparent robbery attempt in northwest Harris County. The shooting victim was sent to Ben Taub Hospital, but the condition of that person is unknown. The shooting happened in the 6200 block of Long Leaf Dr., which is the location of the Inwood Grove Apartments.